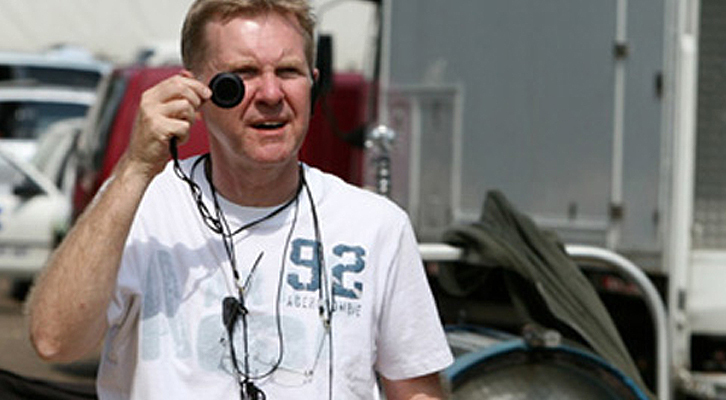 John started his career with the BBC Film Dept based at Ealing Film Studios. 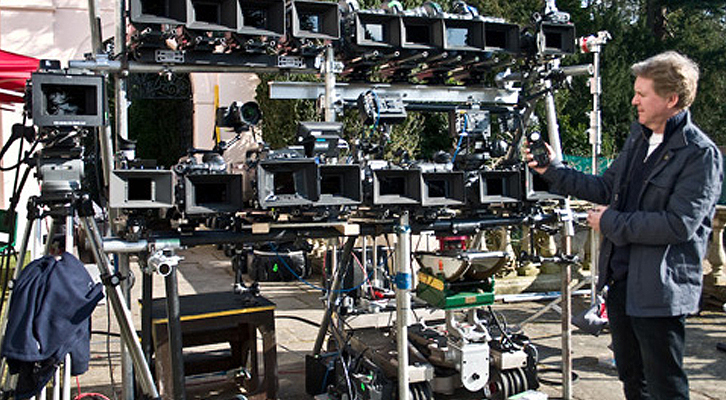 Rising through the ranks of the Camera Dept, he gained a vast amount of experience on a wide range of programmes that included everything from documentaries and comedy to drama. 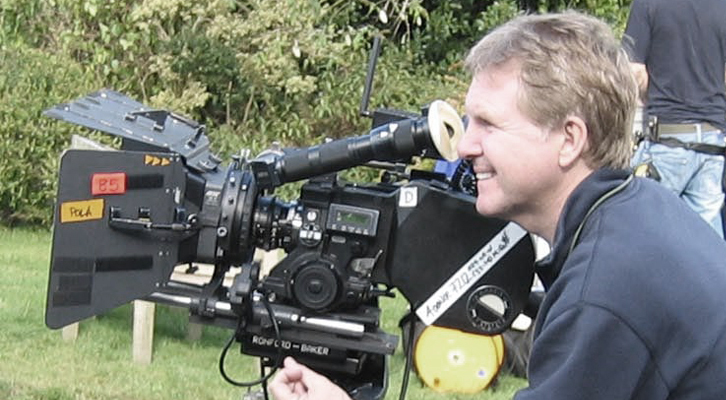 His first break as Director of Photography came in 1990 when he was asked to shoot 'Close Relations', a film directed by Adrian Shergold and produced by Ruth Caleb for BBC2. John photographed Roger Michell's 'Persuasion' for which he won his first Bafta Award for Photography and Lighting followed by another BAFTA award for Granada TV's 'Far From The Madding Crowd. and in that same year he left the BBC to go freelance. 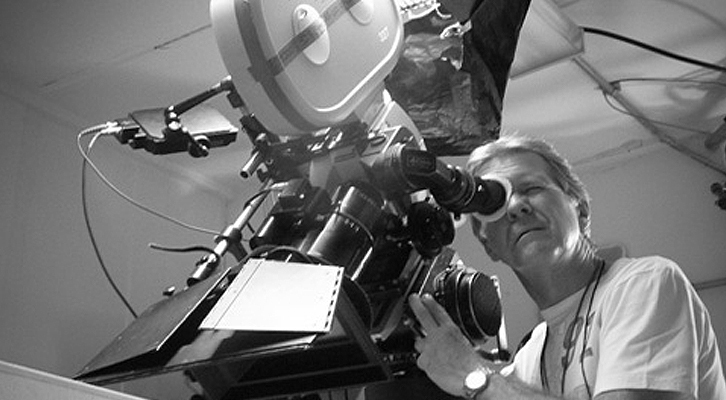 John continues to work in both Film and Television on all formats.